Watch & learn how to use MigrateMan! 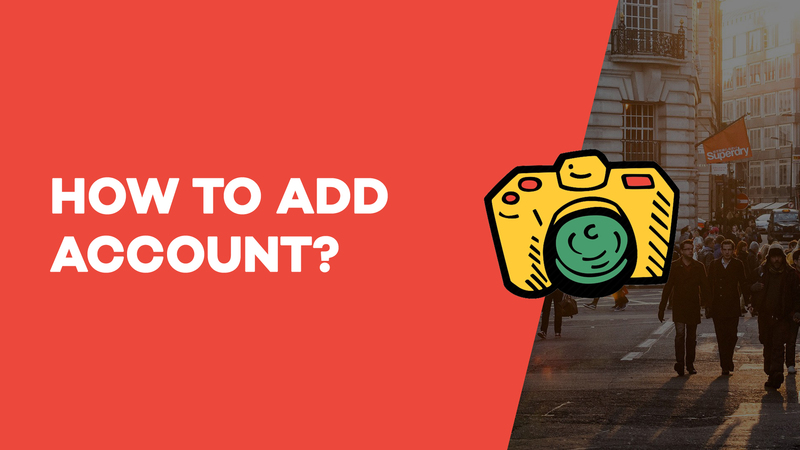 Byte-sized video lessons on MigrateMan and how to set it up to make migrate your photos & videos truly automatic! How to send a Migrate request? 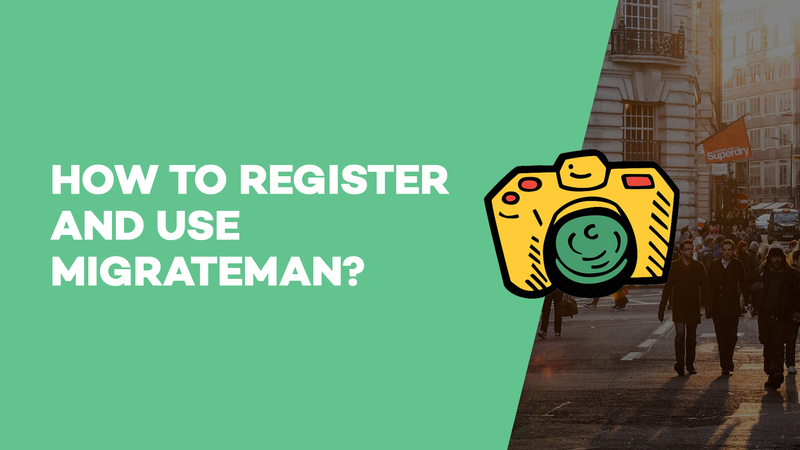 How to register and use MigrateMan? 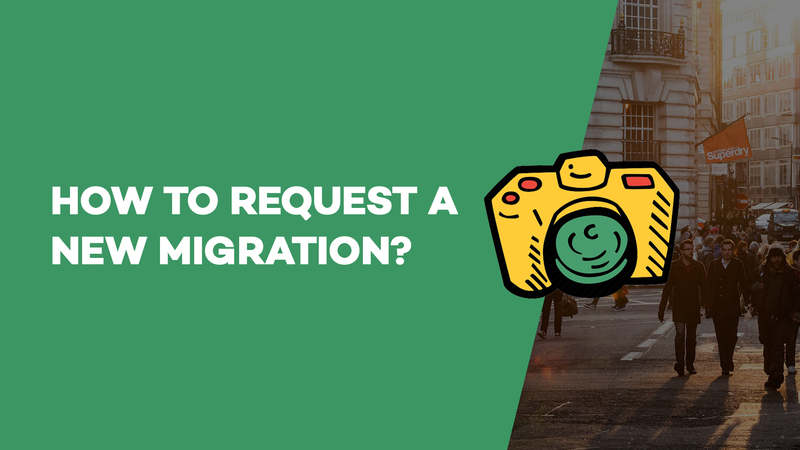 How to request a new Migration? 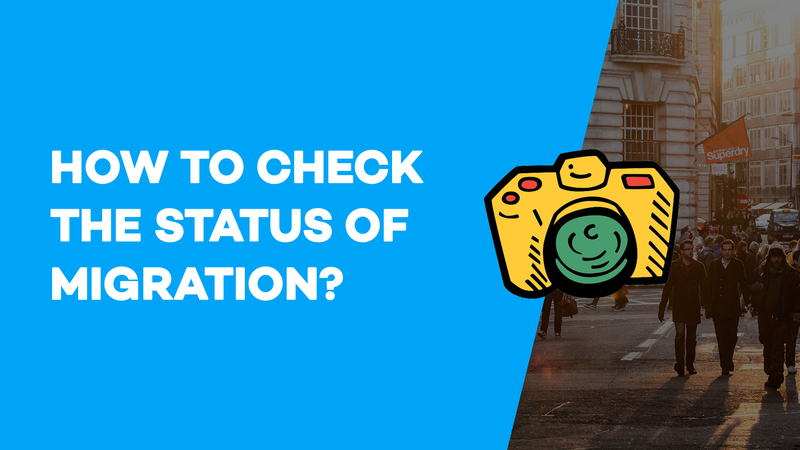 How to check the status of Migration?